The Giving Store / Better Together / Keep Kids Safe—and Learning, too! One of CRC's volunteers, Duane Catlin, performed a random act of kindness and at the same time talked about his experience volunteering at the CRC Food Pantry. In response to Duane’s kindness, CRC received an anonymous donation of $10,000 to this campaign! This donor didn’t want families to worry about where their children will go after school. We truly are Better Together! Better Together projects unite the community to support real-time needs, together. 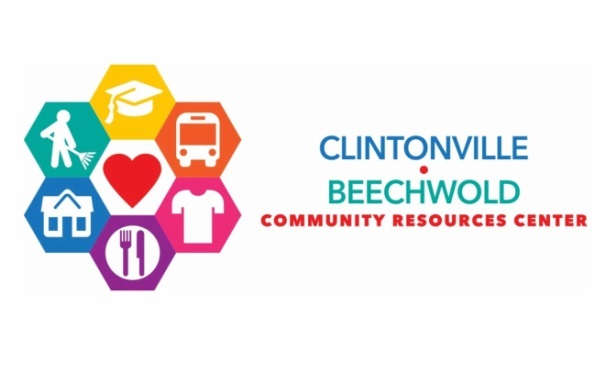 Whether this campaign falls short or exceeds its goal, all gifts will support the Kids Club program at Clintonville-Beechwold CRC.